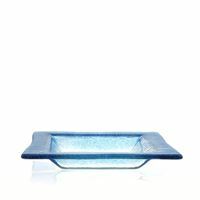 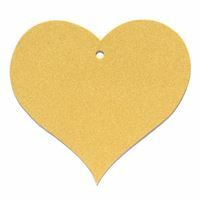 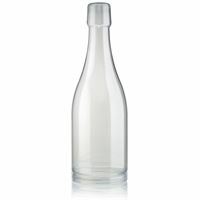 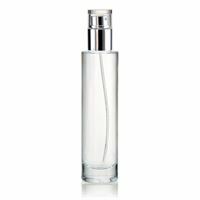 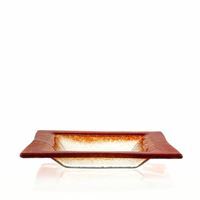 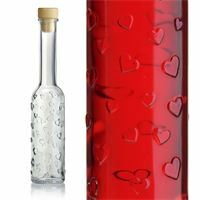 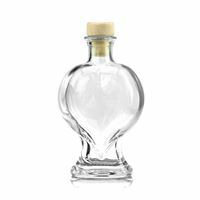 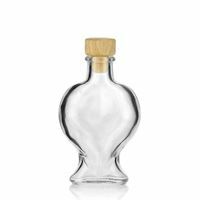 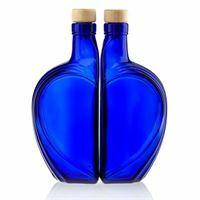 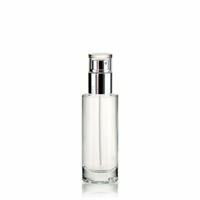 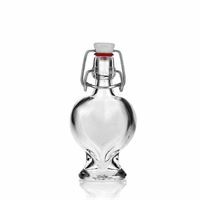 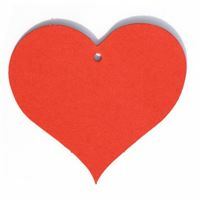 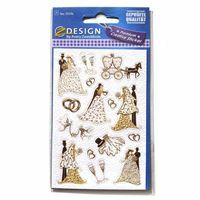 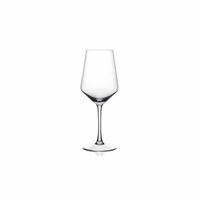 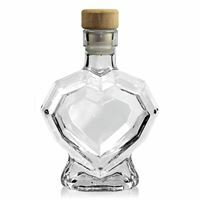 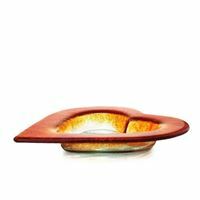 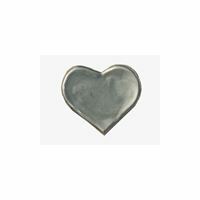 Buy lovely wedding bottles on www.world-of-bottles.co.uk, We offer a large assortment of glass bottles for your wedding. 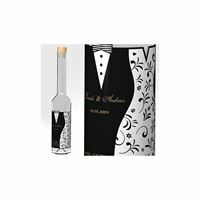 As wedding favours or invitations we can also print your unique wedding bottle! 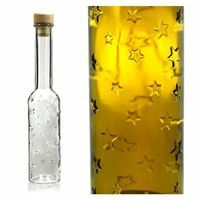 Surprise your guests with printed bottle to suit your own taste. 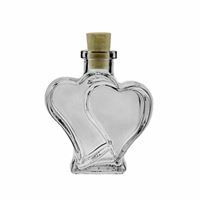 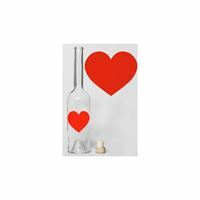 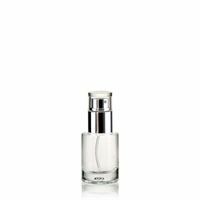 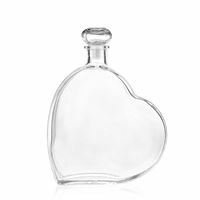 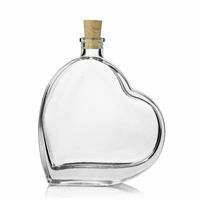 50ml clear glass bottle "Jasmina"
500ml clear glass bottle "Big Heart"